Is This The Beginning Of The End For Legal Weed? The cannabis lobby took a bit hit yesterday when it was announced that PNC Bank will close the bank accounts of the Marijuana Policy Project (MPP). The cannabis lobby took a bit hit yesterday when it was announced that PNC Bank will close the bank accounts of the Marijuana Policy Project (MPP) amid crackdown rumors from the U.S. Department of Justice. MPP is one of the nation’s largest marijuana legalization lobbyists that has advocated for the decriminalization of cannabis use for more than two decades. PNC Bank, who has held MPP’s bank accounts for 22 years, will be permanently closing all accounts on July 7.
change federal law to allow states to determine their own marijuana policies without federal interference, as well as to regulate marijuana like alcohol in all 50 states, D.C., and the five territories. MPP has been responsible for changing most major state-level marijuana policy reforms since 2000. The organization has pushed for state ballot initiatives that legalize, regulate or decriminalize marijuana and has won thus far in Colorado, Alaska, Maine, Massachusetts, and Nevada. The Department of Justice is placing a spotlight on the marijuana industry as well as their financiers. 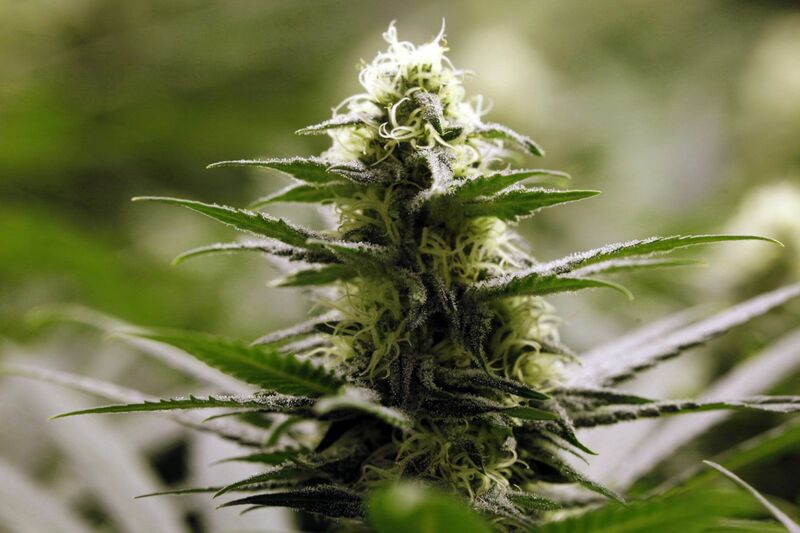 Institutions like PNC Bank are now facing more scrutiny since they cannot lawfully provide services directly to cultivators of the plant due to it being federally illegal. As for this case, an audit revealed that MPP had received funding and donations from marijuana businesses that handle the plant. Nick Field, MPP’s CEO was informed by PNC Bank that they could no longer handle the liability. They told me it is too risky. The bank can’t assume the risk. Up until recently, it was difficult to get a handle on the Trump administration’s stance on marijuana policy. Attorney General Jeff Sessions remained vocal regarding his personal albeit, fact-deficient feelings on cannabis. White House Press Secretary Sean Spicer also stated in February that he expected to see “greater enforcement” of federal laws surrounding marijuana. But there was also backtracking when Sessions told a law enforcement group that he didn’t want to use federal funds to disrupt medical marijuana. 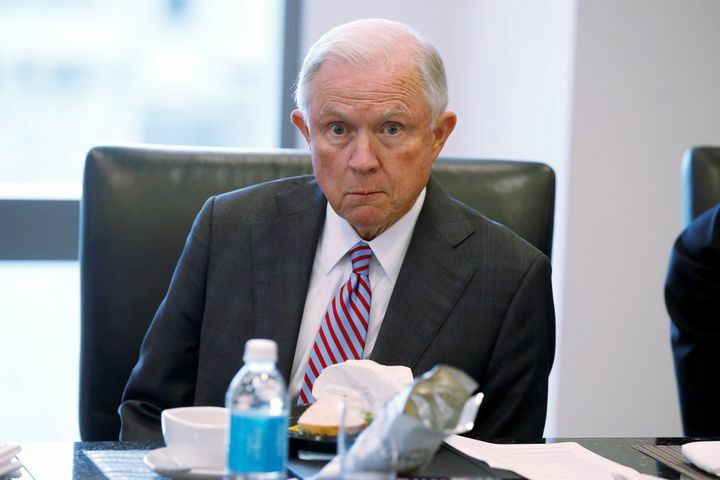 Lately, however, it is becoming clear that Sessions is itching to remove marijuana protections and went so far as to advise prosecutors to seek the harshest sentences for drug-related offenses in May. It is this uncertain political climate that is driving PNC Bank to close MPP’s accounts for good. Because marijuana is illegal under federal law, banks accepting any money associated with its sale could be investigated for money-laundering. Has MPP been implicated in any money-laundering activity, absolutely not.But Rowe added that the laws make no distinction between marijuana cultivators, sellers or advocacy groups. It’s unclear at this point how MPP plans to proceed after July 7. But it could be a major blow to the organization’s ability to keep up legislative momentum throughout the rest of the country.